A magisterial chronicle of the calamity that befell Europe in 1914 as the continent shifted from the glamour of the Edwardian era to the tragedy of total war. In Catastrophe: 1914 Max Hastings answers at last how World War I could ever have begun. A searing analysis of the power-brokering, vanity and bluff in the diplomatic maelstrom reveals who was responsible for the birth of this catastrophic world in arms. Mingling the experiences of humbler folk with the statesmen on whom their lives depended, Hastings asks: whose actions were justified? Catastrophe: 1914 explains how and why this war, which shattered and changed the Western world for ever, was fought. To download the audiobook, click Redeem to receive your unique code. Click 'Learn More' on the Rakuten site page then follow the download instructions below to redeem your free audiobook. Simply click Add to Cart to get started. From your cart, click Checkout. You'll be taken to the Payment Methods page to provide your address and credit card details if you haven't already done so. 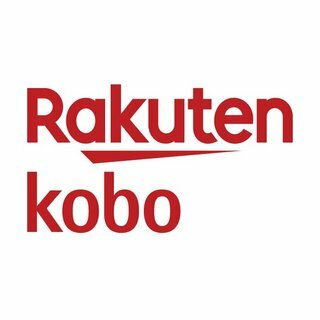 This process is secure and no charges will be made to your credit card; these details are only required in case you decide to buy eBooks or audiobooks from Rakuten Kobo in the future. On the Purchase Confirmation page, enter your Times+ code in the area where it says 'Have a promo code?' and click Apply - this will override the price. 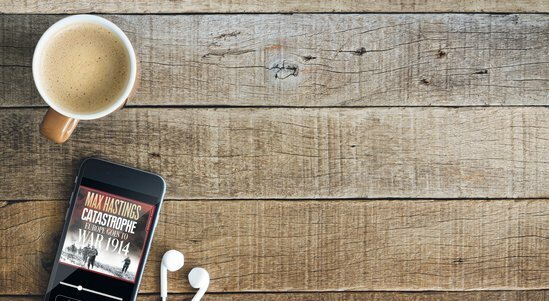 Once you've completed your purchase, you'll find your audiobook under My Books, and in the free Kobo App for iOS or Android for you to listen to at your leisure.